Taking the train in Cape Town means beating the traffic, using a more environmentally friendly method of transport and it’s unbelievably affordable too! 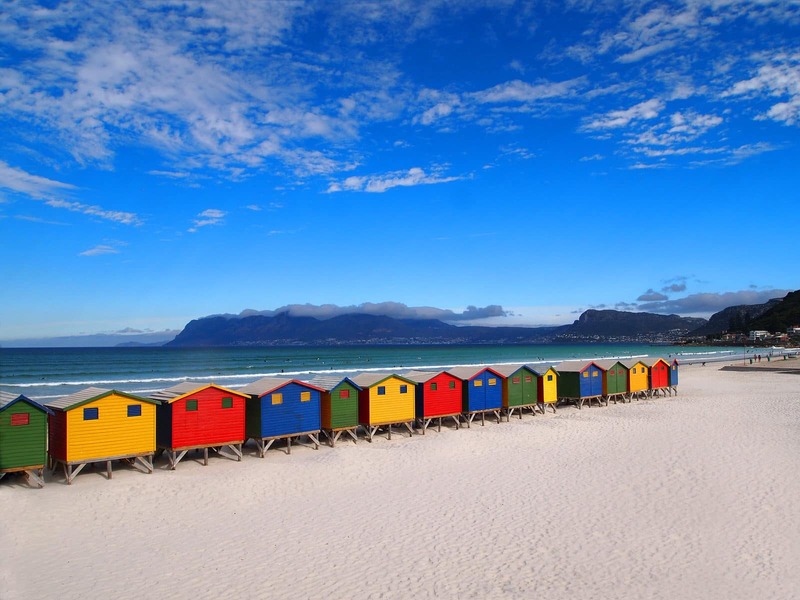 Using Cape Town to kick off an inland trip is an exciting way to see the country too. Here are ten train adventures we highly recommend you try. Travel back in time with a glass of wine at hand when you take the train to the tiny town of Matjiesfontein in the Karoo with Wine Flies. This two-day trip is packed with enthralling history, incredible local food (yes there’s a braai) and of course some wine. 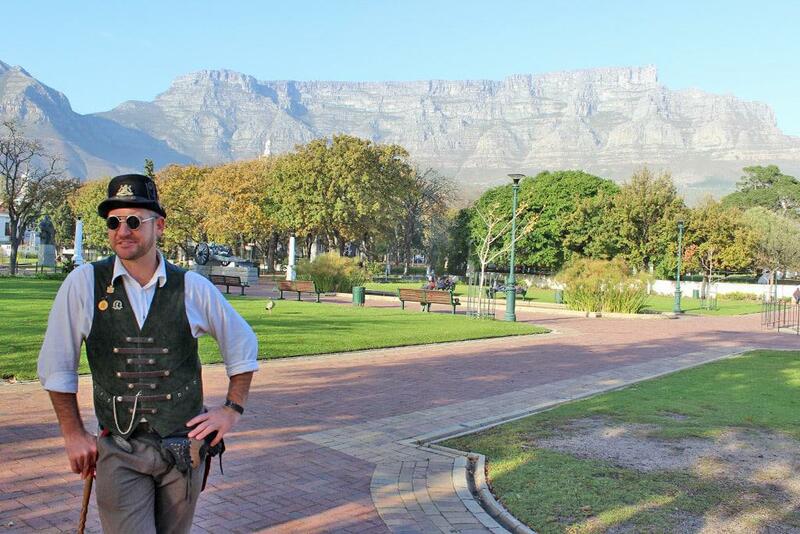 The tour starts in the Cape Town’s city centre where your qualified cane-carrying and bowler hat-wearing guide takes you on a walking tour through the city. 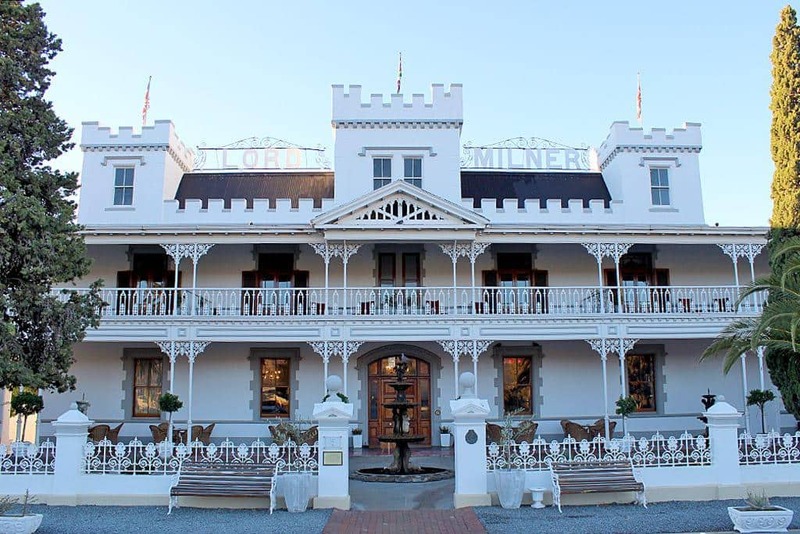 The history of Cape Town comes alive as you walk past historic sites and through the company’s garden to your first stop, the Kimberley Hotel. Here you are given your Karoo passport along with a hot cup of coffee in a tin mug. Next, you take the bus to Rawsonville where a wine tasting with a twist awaits at Kirabo wine farm. Karén Le Roux’s ingenious wine pairings include red wine infused cupcakes to accompany their easy-drinking wine called Cupcake. Their Shiraz ice cream will almost have you in tears it’s so good. You’ll board the train in Worcester, just in time for lunch on the tracks. During the train trip from Worcester to Matjiesfontein, you’ll be treated to picturesque Karoo sights and possibly even a snowy mountain cap in winter. You can spend your time in your compartment or venture out to the dining cart where you can order some drinks and a toasted sandwich (lunch on the train is the only meal not included in the package). Rumoured to be one of the most haunted towns in South Africa, Matjiesfontein is almost too small to be called a town. A hilarious ten-minute “tour” in a double-decker red bus will prove this. A walkabout the town’s motor museum, a braai, a stargazing session, sing-along next to the old piano at the bar and a spooky evening tour of the town’s museum are all on the cards for the evening and promise a night you’ll never forget. After a good night’s rest at the Rietfontein Lodge, you’ll set out for a hearty breakfast at the Lord Milner Hotel, followed by a mini-bus trip to a nearby historic graveyard and then on to the town of Montague. A visit to the Saturday market there gives you a glimpse of the town’s community and life while you shop for trinkets and treats. Brandy tasting and hearty traditional food is next on the menu at Ashton’s Platform 62. Once you’ve tried brandy with chocolate, ginger and caramel, respectively, you’re off for the last leg of the trip, which is Marbrin Olive Farm in the Robertson Breede River Valley. Olives, olive oil, balsamic vinegar and Limoncello can be enjoyed with an incredible view and at least two dogs to play with. 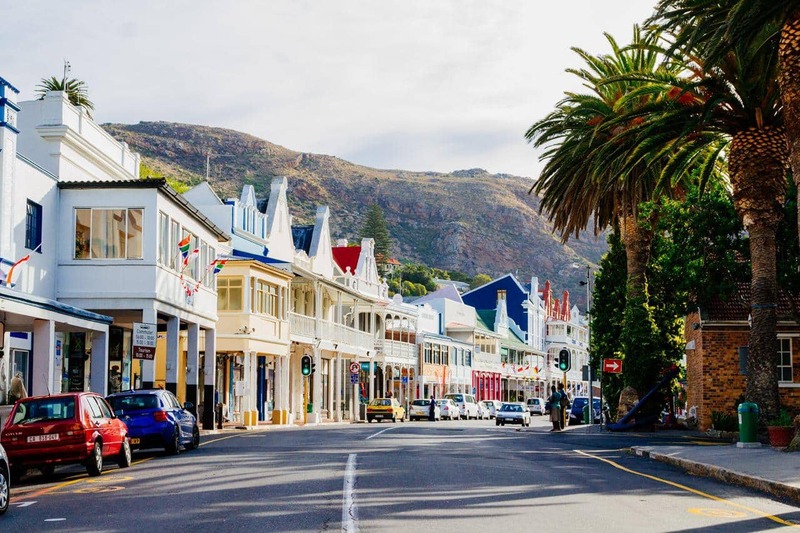 Woodstock is one of the oldest and hippest ‘hoods of Cape Town. Known for its vibrant street art and diversity, it’s a place where you’ll find irresistible food as well as interesting art and design. It’s home to Cape Town’s most renowned fine-dining restaurant the Test Kitchen by Luke Dale-Roberts. If you’re in the mood for something more relaxed, look up the Caribbean-themed restaurant Jamaican Me Crazy for colourful cocktails, fusion food and an irie vibe. The hippest markets in Cape Town is the weekly Neighbourgoods Market housed in the Old Biscuit Mill and it’s a must if you’re looking for good food, craft beer or gifts. Muizies a one of a kind neighbourhood you and the family will enjoy all year round. If the weather is right a surfing lesson is highly recommended, along with a coffee at the beachfront Knead and a quick bite at Yoffi Falafel. A beer at the Striped Horse in York Road is highly recommended and if you feel like really getting to know the area try their Audio Tour. Download the VoiceMap App – Muizenberg like a Local for a tour round the streets of Muizenberg with a knowledgeable and lovable local. Right next to the train station you’ll find one of the restaurants in Cape Town with the best view – The Brass Bell. Fresh seafood and a splendid drinks selection is the order of the day as you enjoy watching the ebb and flow of the waves and trains. A walk down the main road offers many shopping opportunities and a visit to Kalk Bay wouldn’t be complete without a stop at Kalky’s for their legendary fish, Olympia Cafe for their pastries and Truth Coffee and Cape to Cuba for their cocktails. The last stop on the line is the naval town of Simon’s Town. There’s also a captivating audio tour to try here as you walk the streets and explore the restaurants, cafe’s, antique shops and town square. A kayak or boat trip around the coast is a great way to go sightseeing from a completely different angle. The Salty Sea Dog on Wharf St is famous for its fish and chips. Don’t travel alone, travel in a group and don’t travel in carriages with few people. There is safety in numbers. Stash it, don’t flash it. Rather keep valuables hidden, pickpockets are crafty. Don’t take the train after dark. Peak times can get very busy, but rather travel when there are more people. Be vigilant and aware of you surroundings. If you have any questions, ask one an official at the station. Plan ahead and have a backup plan in case of train delays. Follow @CapeTownTrains on Twitter for updates. If you’d like to spend two days or more on a luxury train trip with your own cabin, brunch served in the dining cart and post-dinner drinks, Cognacs and Cuban cigars before retiring to bed, then a trip on the Blue Train or on Rovos Rail might be just the thing. Established in the 1920’s and later used in the second World War, the Blue Train received a makeover in the 70s and again in the 90s to become the luxurious modern train it is today. Expect a South African themed fine-dining experience in their dining cart that still calls for semi-formal wear. The train departs from Cape Town at 8h00 and after a morning on the train, you’ll stop in the Karoo at Matjiesfontein for a 45-minute tour of the town. Back on the train, you’ll be treated to high tea at 15h30 and dinner between 18h00 and 20h00. The next day you’ll arrive in Pretoria at 15:00, after a full breakfast and three-course lunch with a view. This three-day trip also includes a stop at Matjiesfontein as well as a tour of Kimberley and its Diamond Mine Museum and the Big Hole. With its exquisite layout and wood finishes, this train will definitely make you feel like a movie star. All meals and drinks are included and you’ll also have 24-hour room service. The train departs from Cape Town at 11h00 and arrives in Pretoria two days later at 12h00. They also offer a train ride to Victoria Falls, a Durban Safari, a Namibian safari, golf tours and a 15-day train journey to Dar es Salaam. Price: Starting from R17 495 per person sharing (until September 2017, thereafter it’s R18 950). Prepare for a good dose of nostalgia, as this old steam train will take you back 100 years to a simpler time. 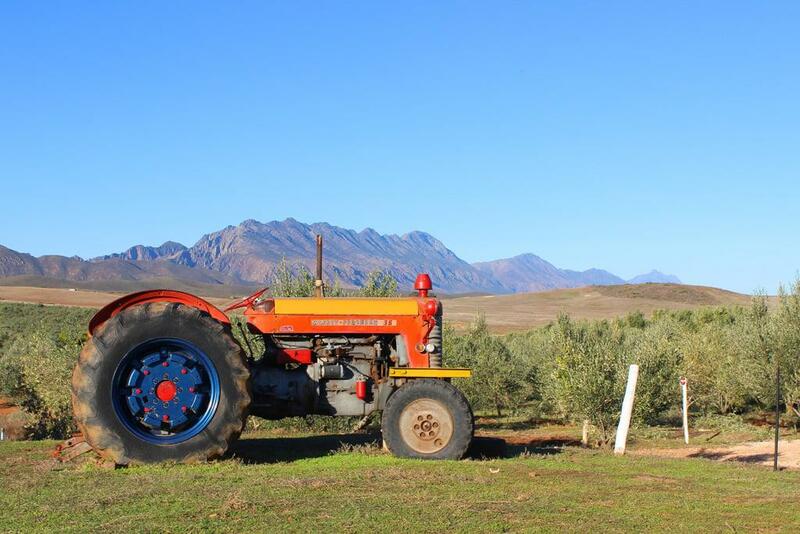 Ceres, one of the biggest fruit producing areas in the Western Cape, is a magnificent area to visit and the train travels through Wellington, Nuwekloof Pass, Wolseley, Michell’s Pass and stops for lunch at the Ceres Golf Estate. From the 29th of July the Ceres line will be back in full operation, with return trips to Ceres happening every two weeks. The train also caters to special events so be sure to check out the calendar on their website or give them a call to find out when the next trip is. The Atlantic Rail steam train to Stellenbosch is perfect for railway enthusiast and fun family day trips. Board the train in Cape Town at the Train Lodge and marvel out the window at the leafy northern parts of Cape Town all the way to the beautiful Stellenbosch. The vintage coaches date as far back as the 1920’s and on board, you’ll find a lounge car with a cash bar. 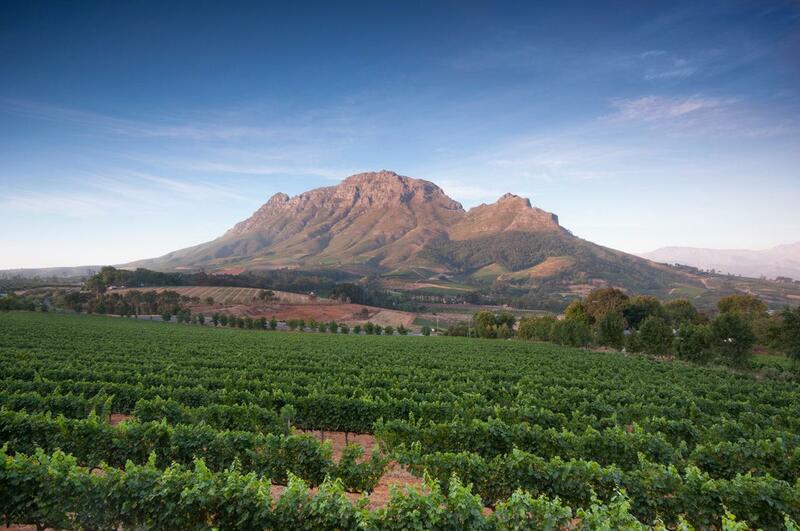 Options include a final destination of wine farms Spier or Vredenheim or the train station in Stellenbosch. The “Stellies” station is conveniently located in town so you can walk up Dorp Street and get a takeaway coffee and pastry at Melissa’s. Lunch at Schoon de Companje is highly recommended and their museums are super informative. There are many hidden art galleries, book shops and restaurants to explore and if you’re a wine fan, their wine route is world renowned! Please note the train is not running at the moment due to the drought, subscribe to their newsletter for updates. Tickets: To Stellenbosch: R300 per adult, R200 per child. To Spier or Vredenheim: R500 per adult, R400 per child.